I’m a Returned Peace Corps Volunteer who servied in Cameroon for two years and worked in Community Health Education. While my primary goal of keeping a blog during my Peace Corps journey was to teach the Americans and other people around the world about a country of which they know so little and keep my family and friends updated on my whereabouts, I also hoped that I could educate people about the potential that people with disabilities can offer to the world. While I have Usher Syndrome, a genetic condition that causes deafness and blindness, nothing kept me from achieving my dreams! 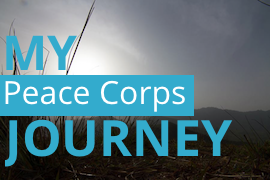 I also realize that many future Peace Corps Volunteers may visit this blog to get insights on one Peace Corps Volunteer’s journey to better prepare themselves for their own journey. This is a one-stop page for all important information that any visitors may need. 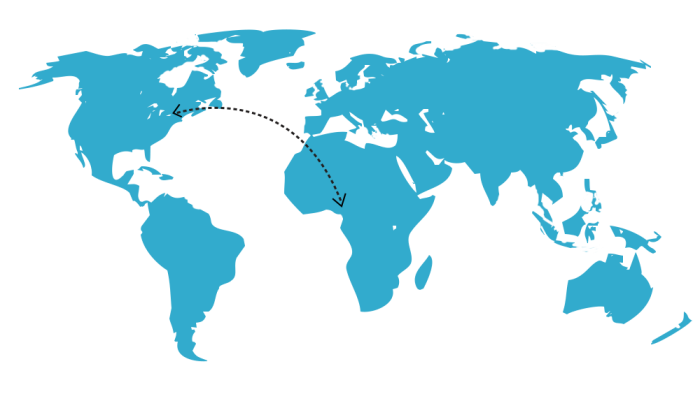 Quick Guide to Cameroon – This page includes a list of links to learn more about the country.